The iconic producer beckons you to a world of simple living with a classic but groovy tune that will move your feet and lift your heart. 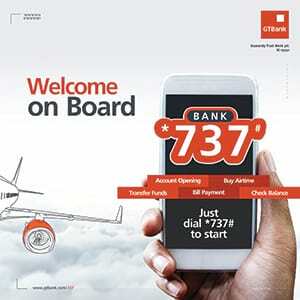 “Whatever you do, whoever you are, there is an easy way for everyone” preaches Cobhams Asuquo in the GTBank 737 theme song “Simple Life”. The iconic producer beckons you to a world of simple living with a classic but groovy tune that will move your feet and lift your heart. A world class song from a world class singer for a world class bank. Cohbams, you are the best. Oh! 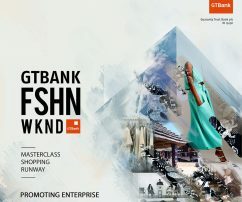 Thank you GTBank for this song! My son and I love it to bits!